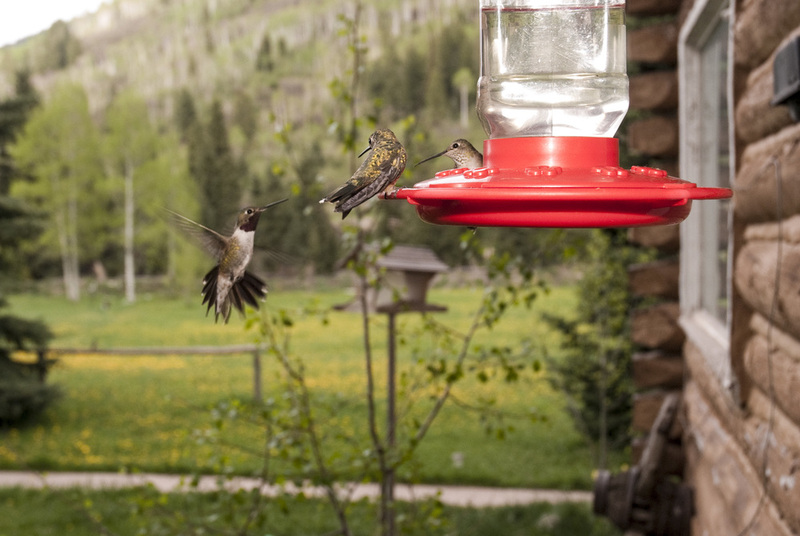 Welcome to Chair Mountain Ranch, cabins and lodging near Marble and Redstone Colorado, nestled in the Rocky Mountains. There is something extraordinary about the Crystal River valley, something the Ute Indians held sacred and early explorers recognized the moment they set foot in the shadows of these majestic mountains. As early settlers started to mine the area and develop the towns of Redstone and Marble the Ute Indians placed a curse upon the valley, making it impossible to leave once you set foot in what is now the Elk Mountain range. 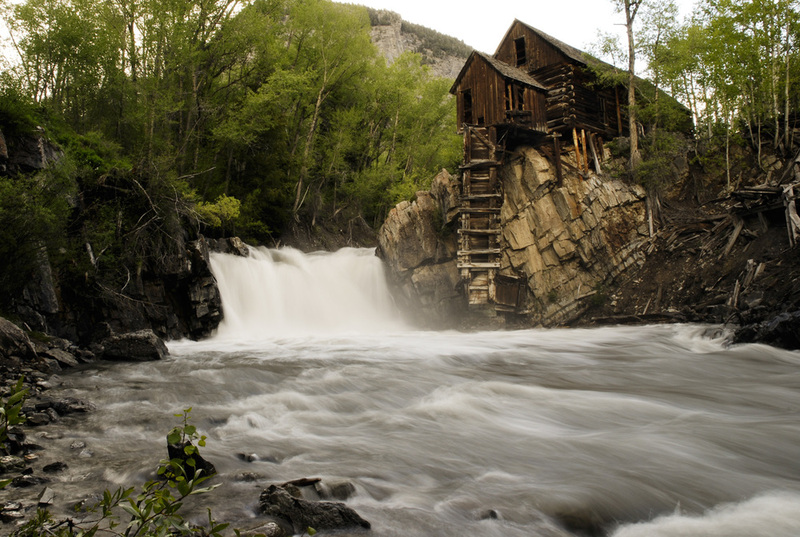 The spirit of old world travelers, miners and Native Americans live on in Redstone and Marble Colorado. 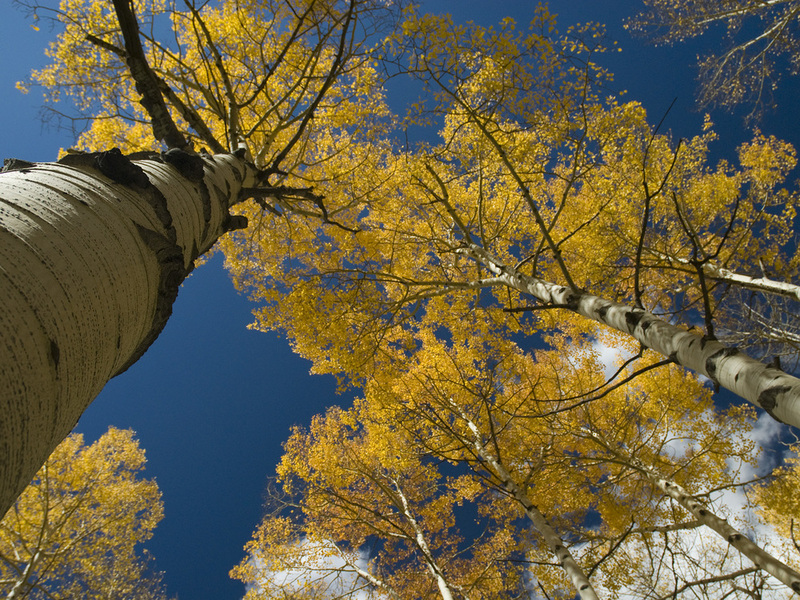 Surrounded by the Elk Mountain Range, Maroon Bells Wilderness and the Ragged wilderness, Marble and Redstone offer endless hiking, biking, hunting, fishing, jeep trails as well as serenity among the aspen and evergreen forests. 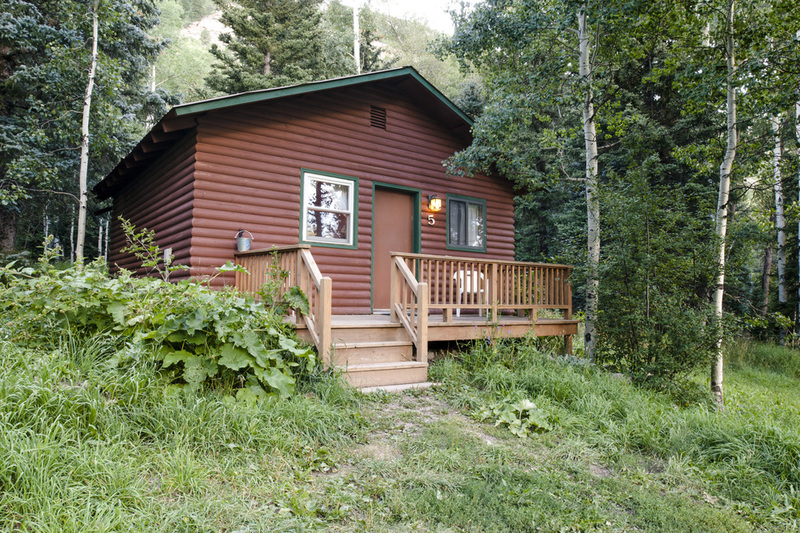 Chair Mountain Ranch offers five cabins and two apartment suites to comfortably accommodate you and your family while exploring the historic towns of Redstone, Marble and the ghost town of Crystal home to the famous Crystal Mill. 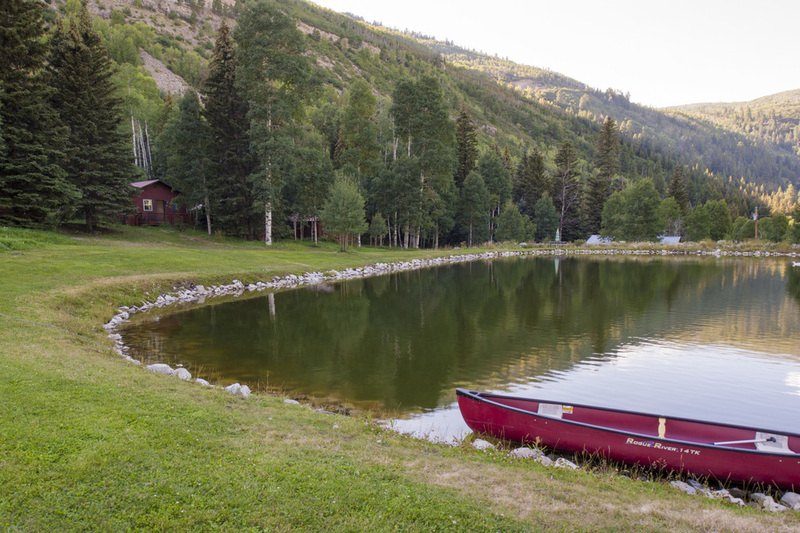 Chair Mountain Ranch is comprised of eight acres and is perfect for large groups and weddings. Serenity abounds with no cell phone service within 20 miles, no shopping malls or other distractions enabling you to fully enjoy the Rocky Mountains the way they are meant to be enjoyed.